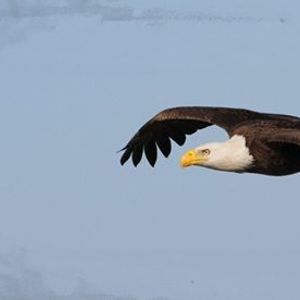 Eagle Expo includes a chance to meet with birders, live raptor presentation, boat tours to view eagles, and the Water and Nature Expo on the Cajun Coast! The Cajun Coast is a sampler of everything Louisiana offers, in a friendly, relaxed atmosphere that’s the heart of Cajun hospitality. We’re only 90 minutes or less from New Orleans, Baton Rouge, or Lafayette.